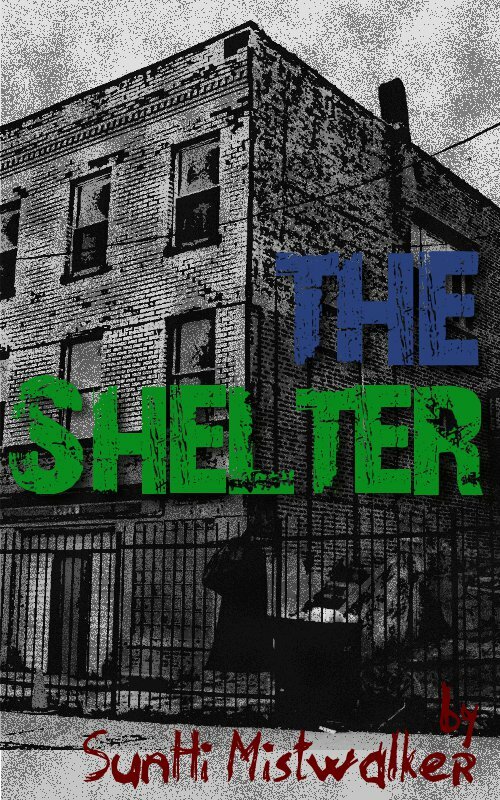 The Shelter is a short story prequel to the novel New Hope City. The world around ten-year-old Sunni Brown is crumbling. War, disease and crushing poverty are everyday realities. For a while, she counts herself amongst the lucky. But will she survive when she’s forced to live in an abandoned parking structure?